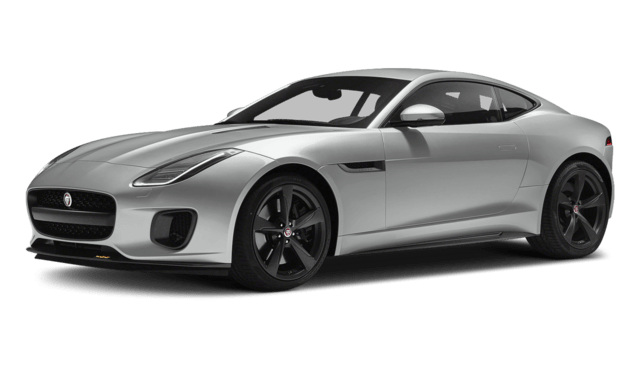 Driving a luxury vehicle means having access to the power and innovation you crave, and when comparing the 2018 Jaguar F-TYPE to the 2018 BMW 6 Series, you’ll certainly notice why the Jaguar model is the better overall choice. 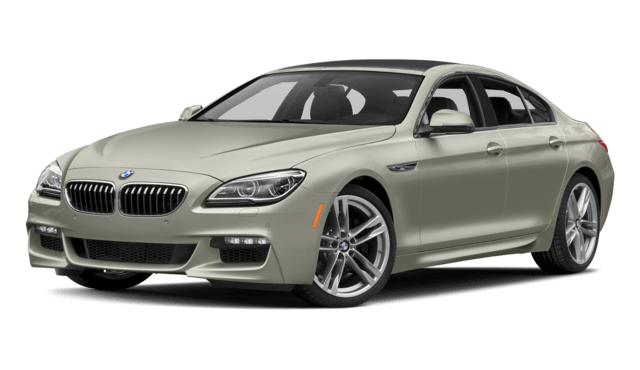 For starters, this vehicle provides more power compared to the competition, and it also delivers more tech innovation and offers multiple body styles to choose from. In fact, your F-TYPE can be either a convertible or coupe model, while you’re stuck with a coupe only option with the 6 Series. If you’re looking for the right model to hit the road, then the Jaguar F-TYPE is the right choice. 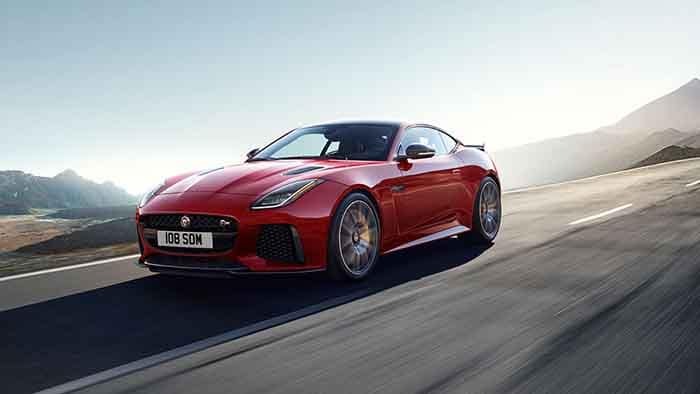 The Jaguar F-TYPE delivers more power than the BMW 6 Series, making it perfect for the Freeport roads. What separates the Jaguar F-TYPE from other Uniondale luxury models is its dedication to innovation. 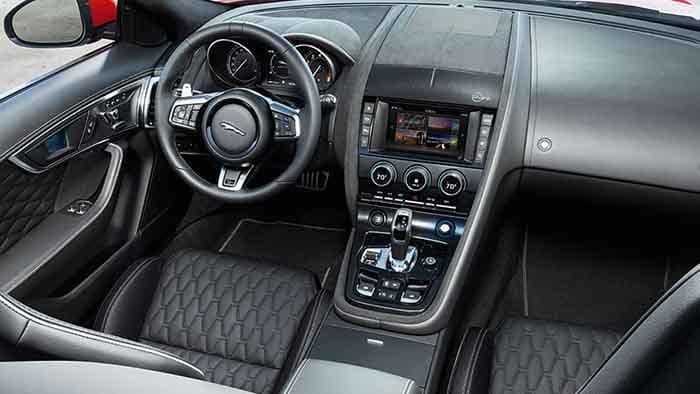 With features like the Jaguar InControl® suite of technology, you’ll be able to stay informed and connected. When you’re ready to choose the 2018 Jaguar F-TYPE vs the 2018 BMW 6 Series, it’s important to make the right choice at Heritage Jaguar of Freeport. We have a great selection of models for all Brooklyn residents, and we’re happy to show them to you when you visit us at 146 Sunrise Highway in Freeport, NY. You can also contact us at 516-771-9700 to learn more about Jaguar safety features, our inventory, our specials, and much more.